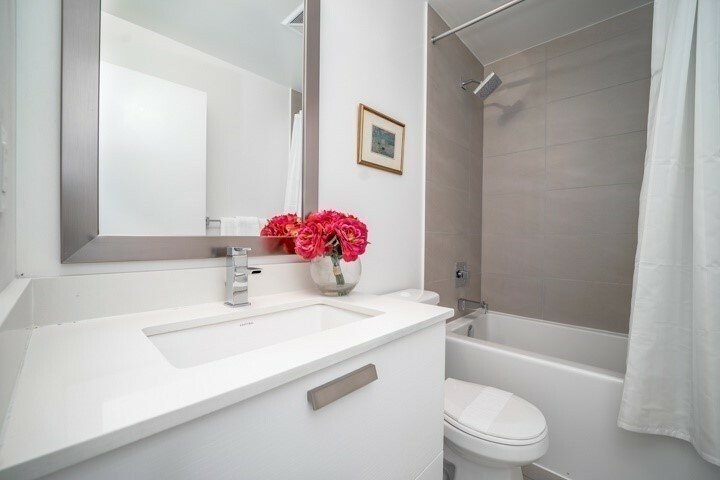 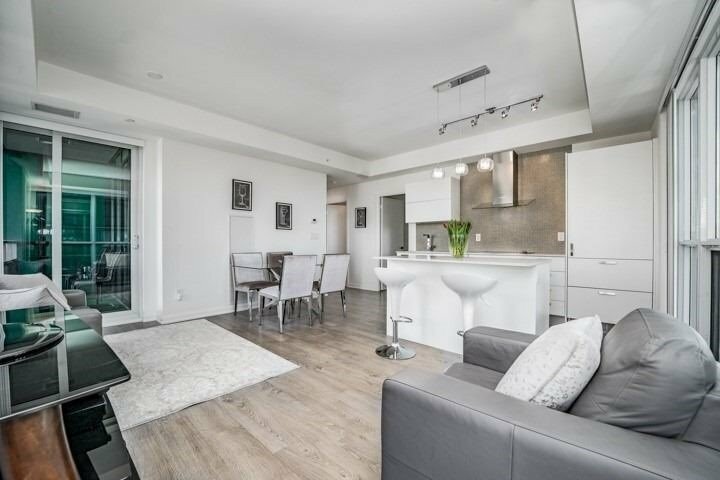 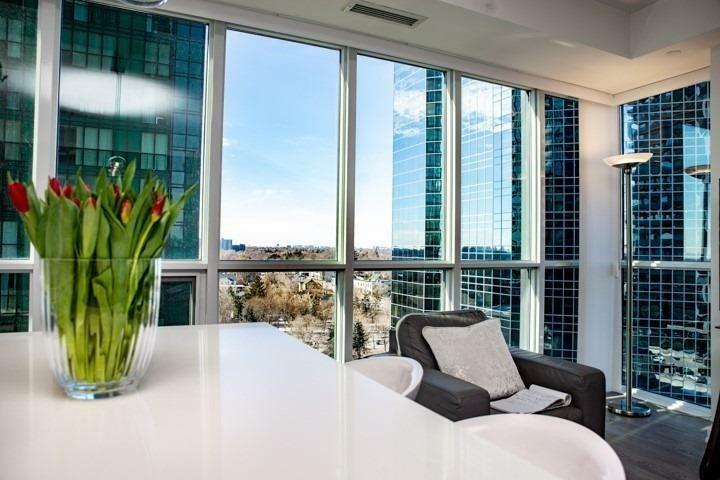 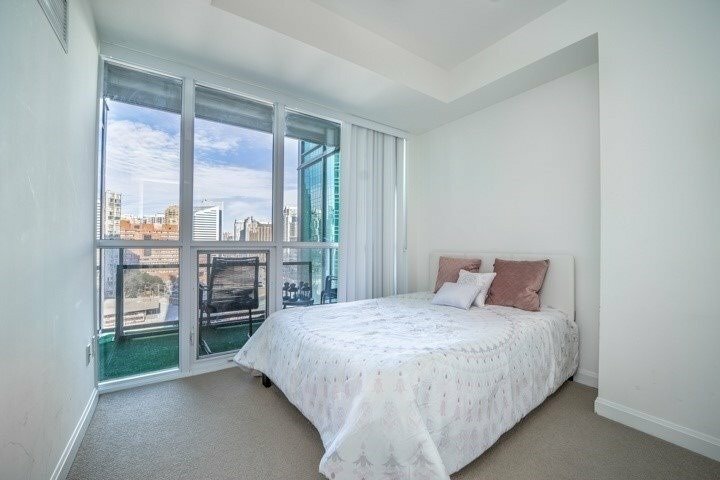 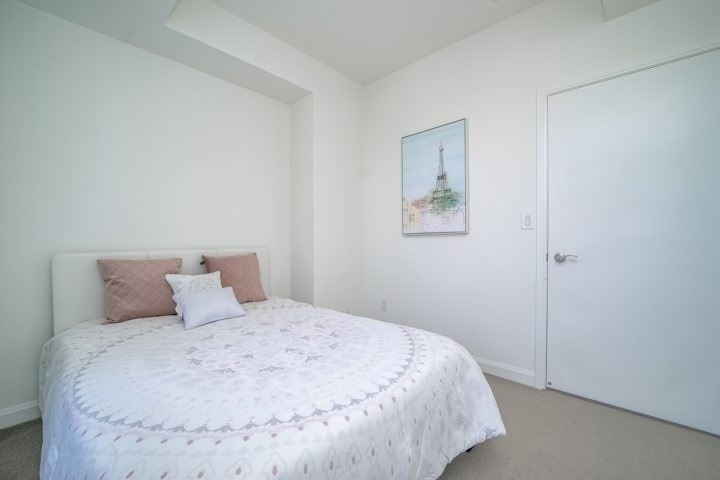 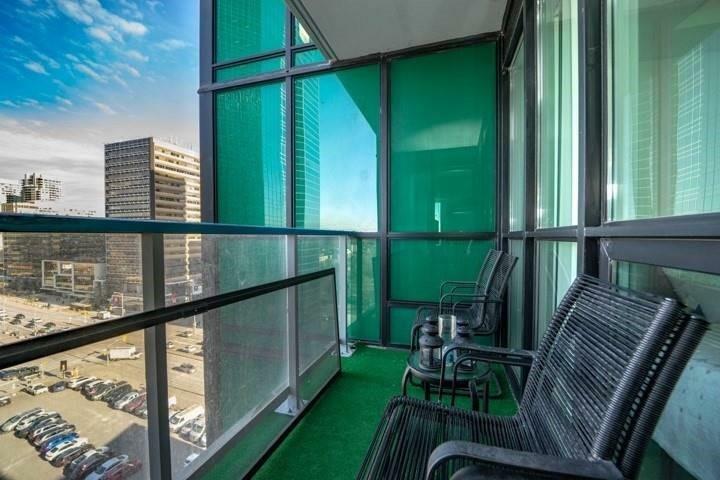 Description 2+1 Bedroom Corner Unit In Emerald Park - One Of The Newest Building In The Area. 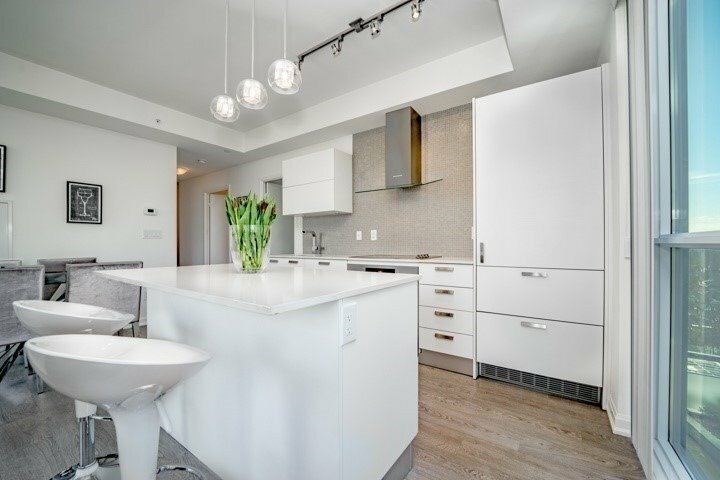 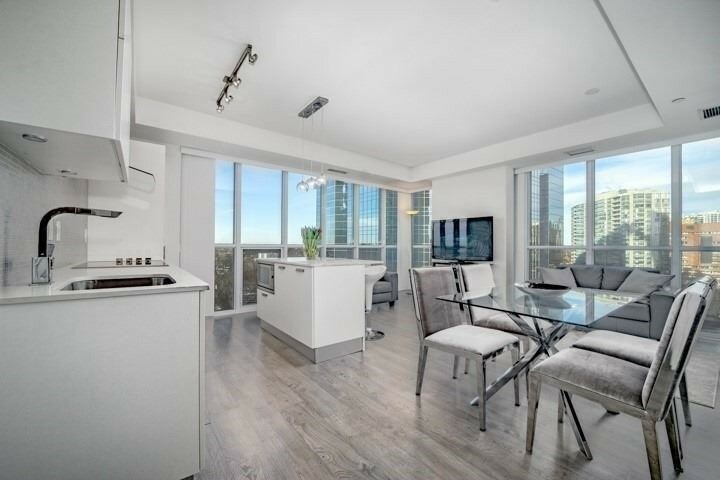 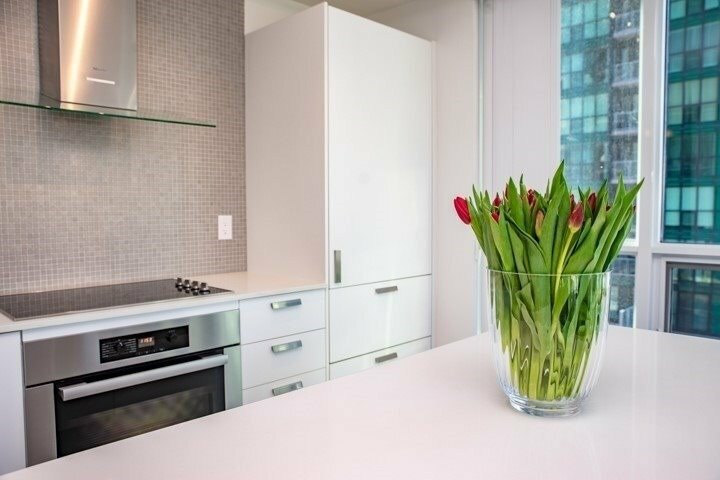 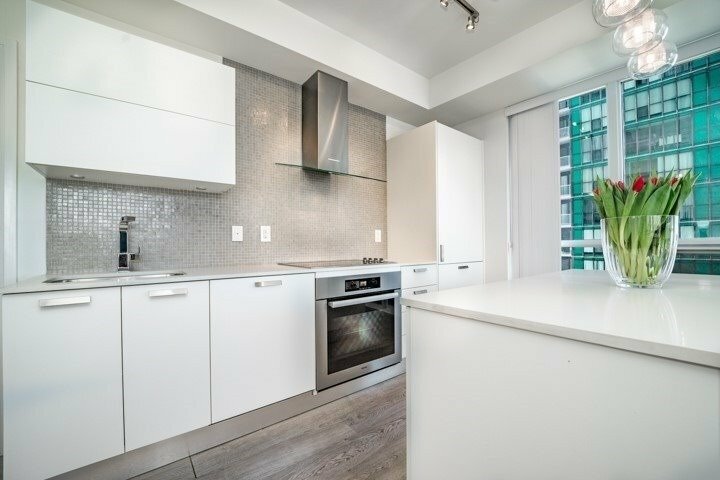 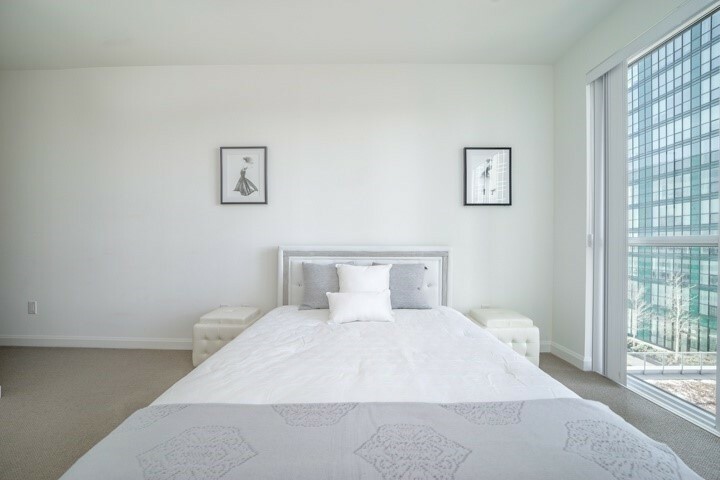 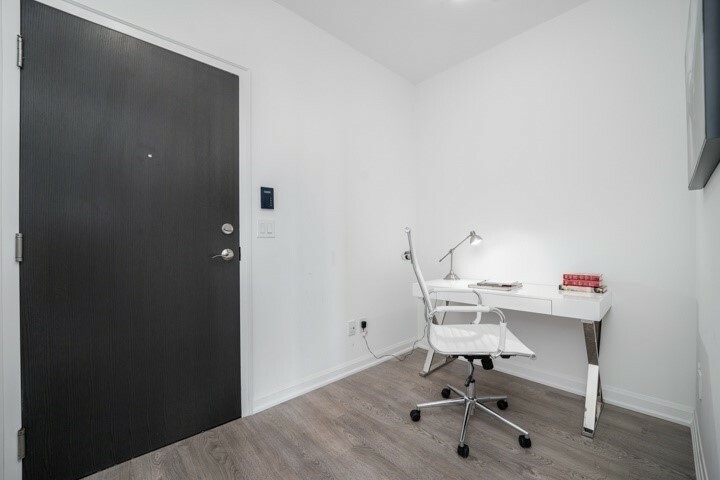 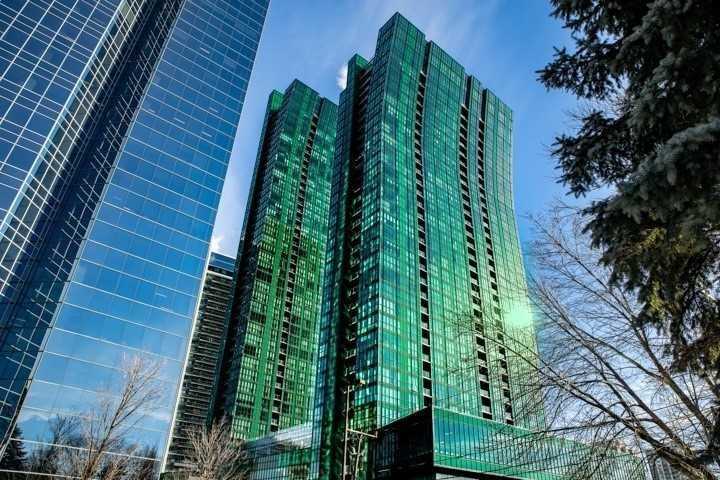 880 Sqft Interior + 52 Sqft Balcony, 9Feet Ceilings, Floor To Ceiling Windows. 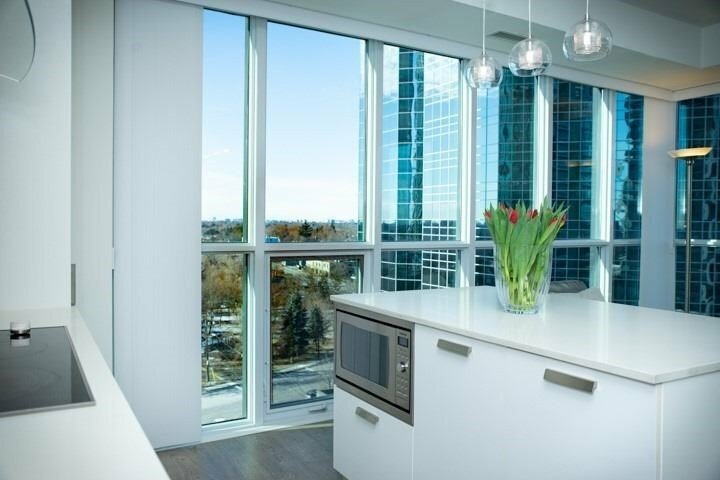 Open Concept, Caesarstone Counter Tops, Central Island, Intergrated Miele Appliances. 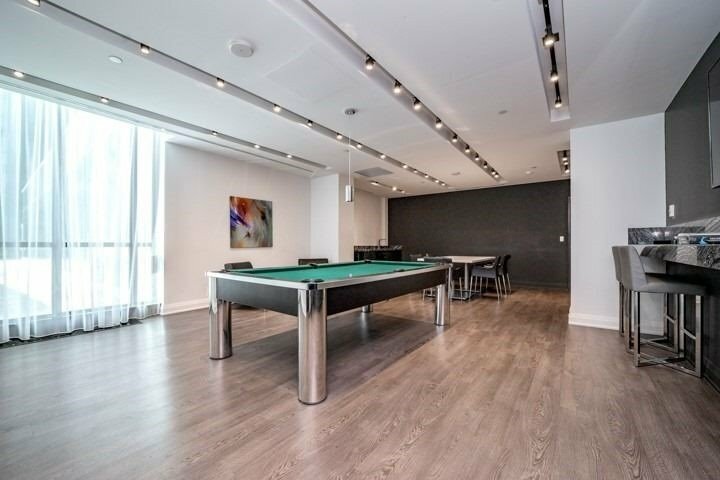 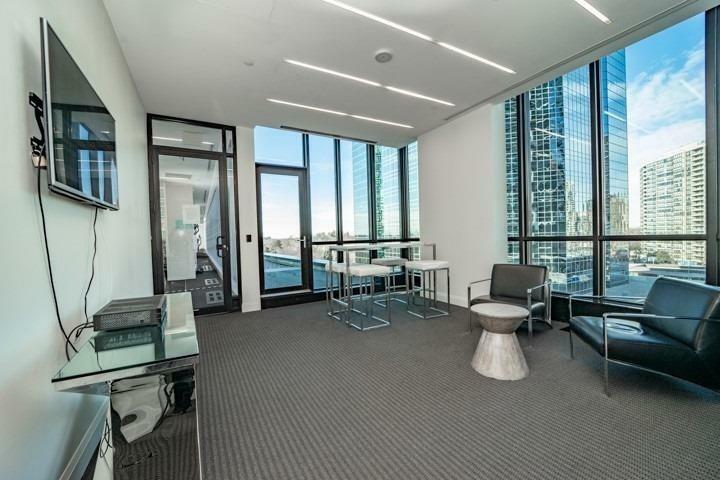 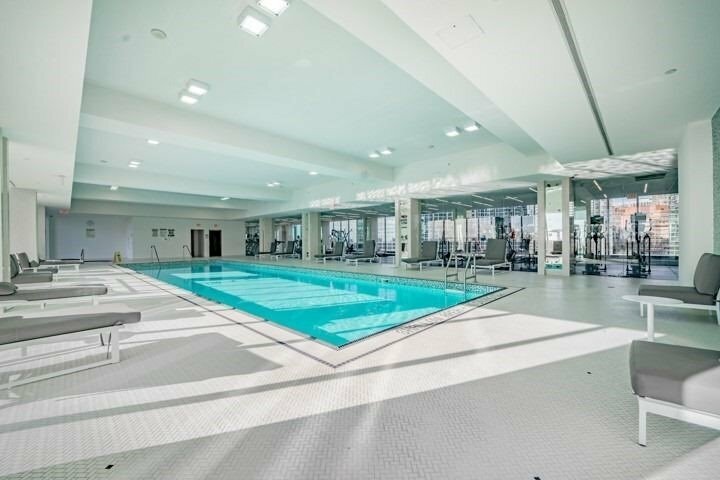 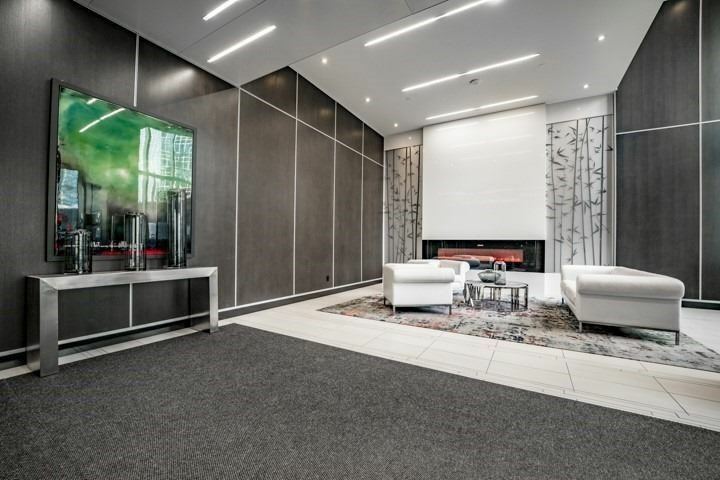 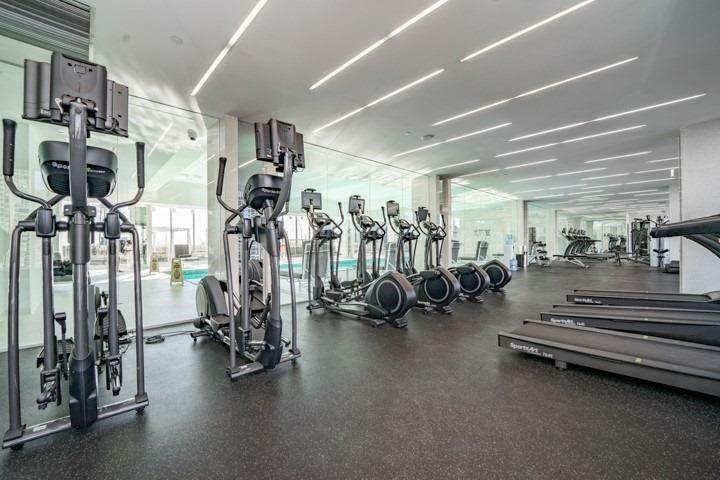 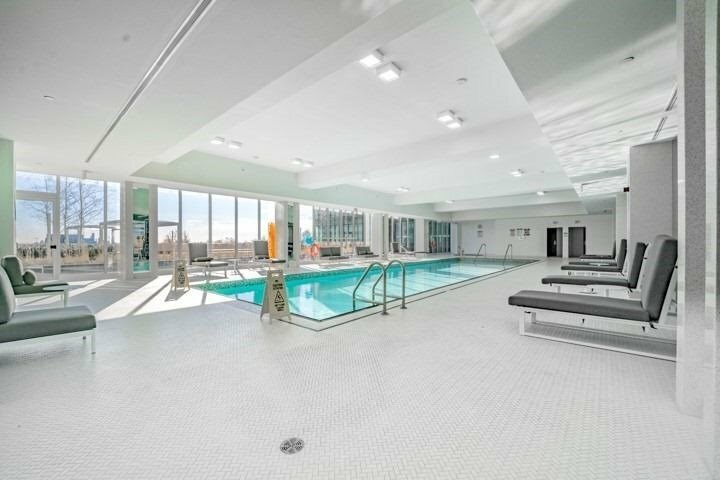 The Building Offers World Glass Amenities, Direct Access To A Shopping Mall, Subway Station, Shopping And Dining In The Area.